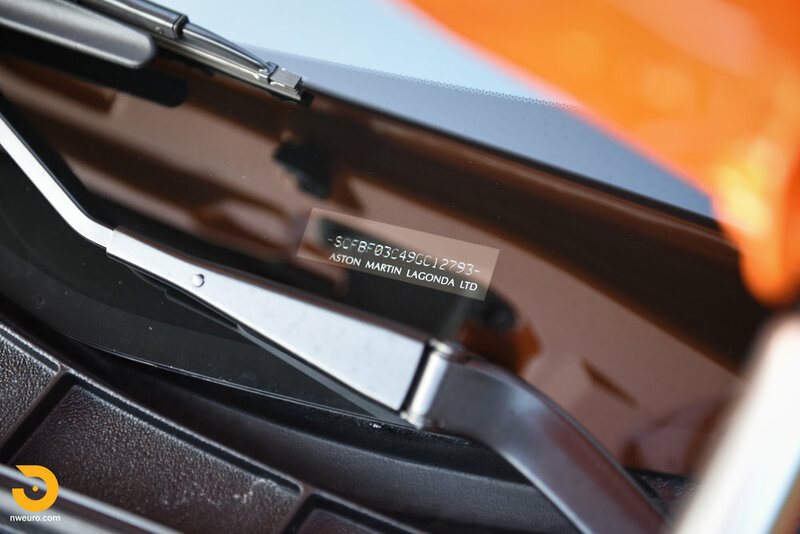 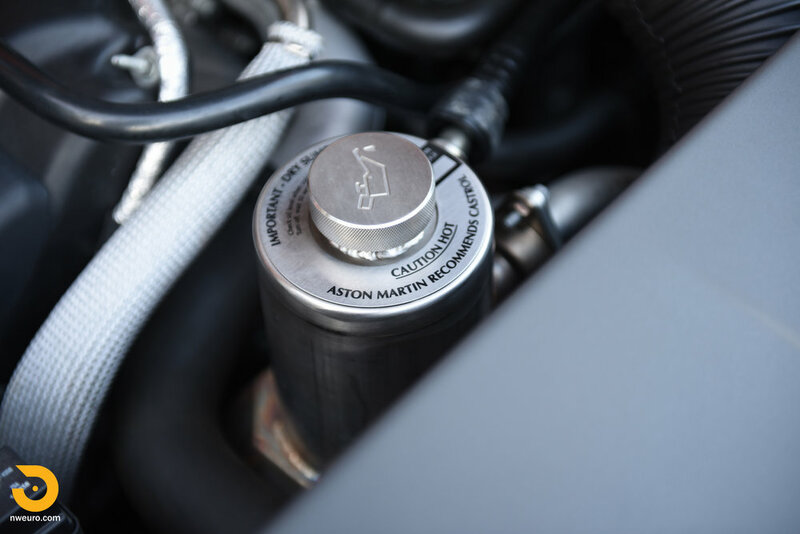 The Vantage name has a long history with Aston Martin, tracing back to the 1950s, where Aston Martin used the term to describe a higher performance version of an existing model. 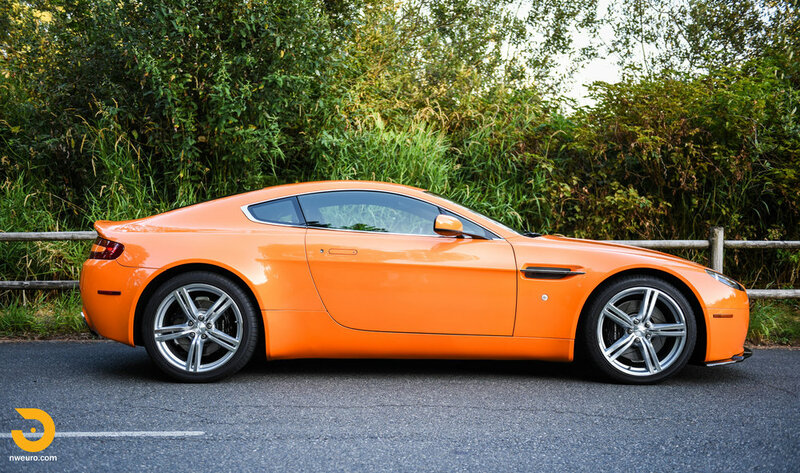 In 1972 there was the first Vantage car, which was a short-lived model for just two years (really just a straight 6-cylinder version of the DBS), and in fact they only made 71 examples. 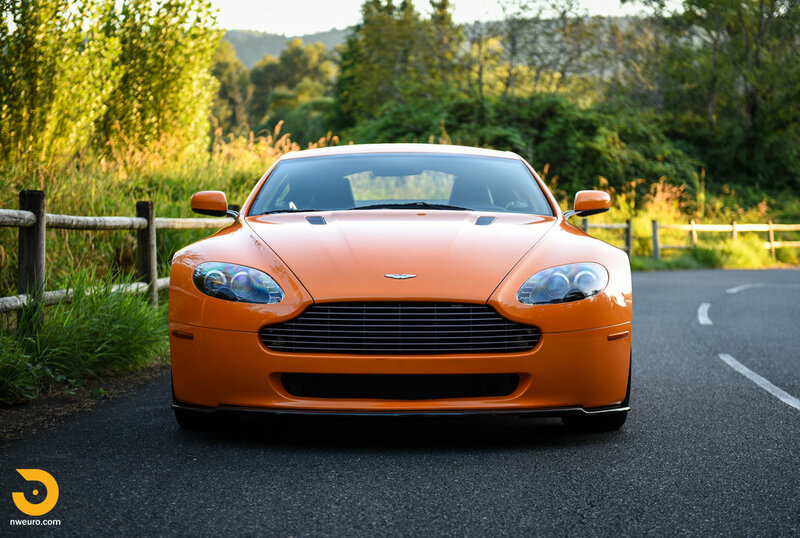 The Vantage name came back in 2003 as a concept car, fully revealed in 2005 at Geneva as a 2006 model. 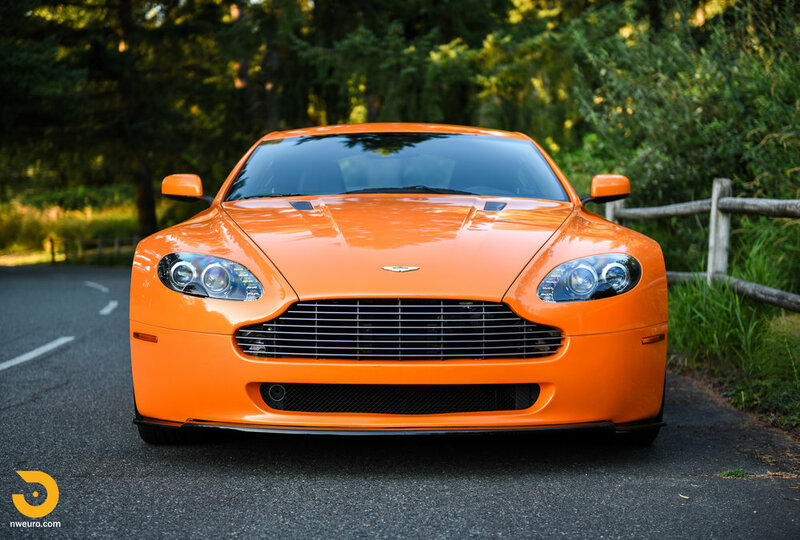 From 2006 to 2008, the V8 Vantage was offered with a 380hp 4.3L V8 motor, later to be upgraded. 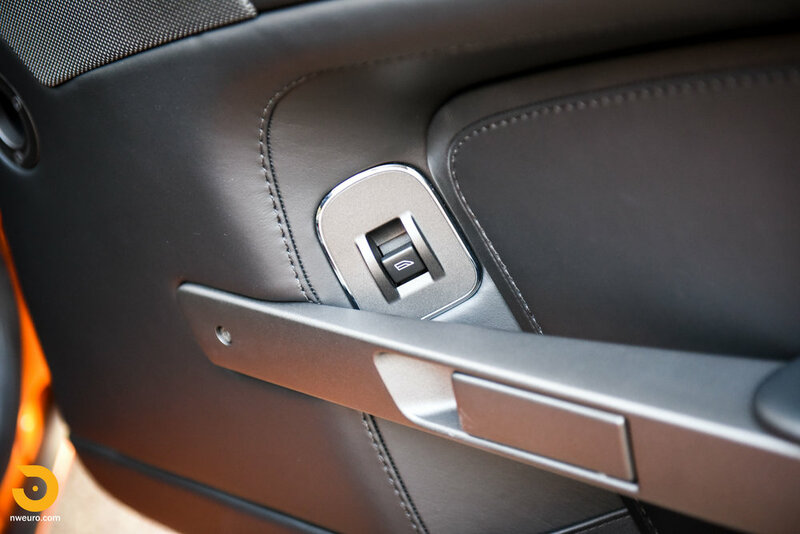 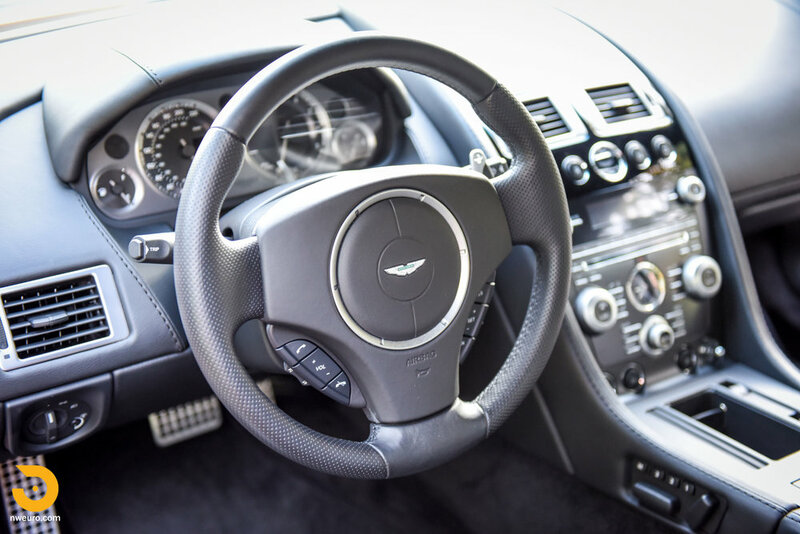 It was available with both a manual and an automated paddle shift manual as an option. 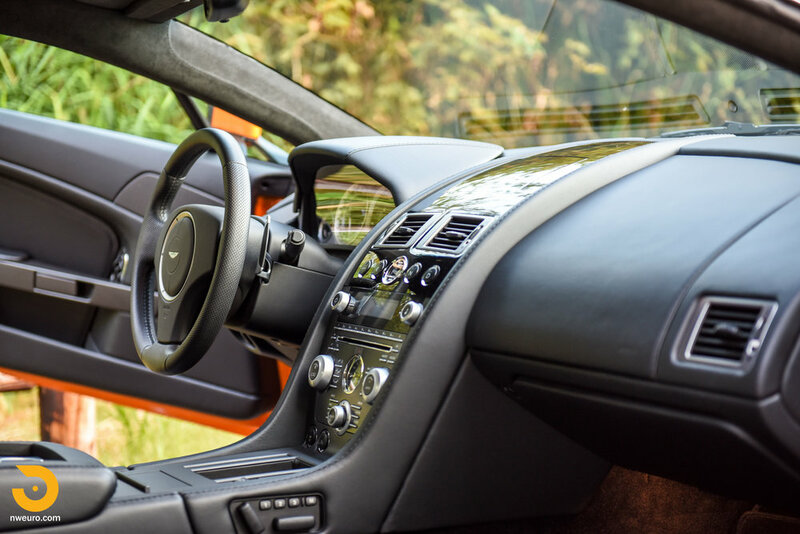 In 2009 the Vantage was updated, moving up to a 4.7L engine (now offering 420hp), and upgrades to the transmission, suspension, plus a number of upgrades to the interior. 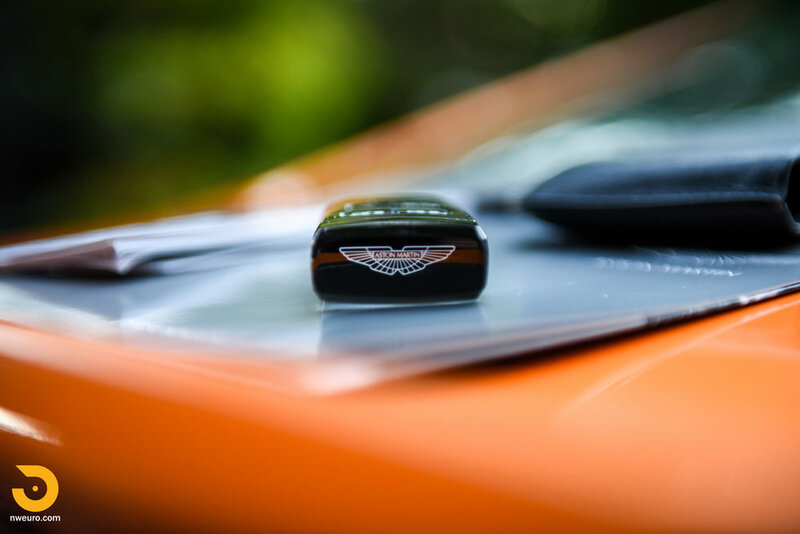 More power, more desirable, more of everything that makes an Aston Martin experience special from the moment you look at the car. 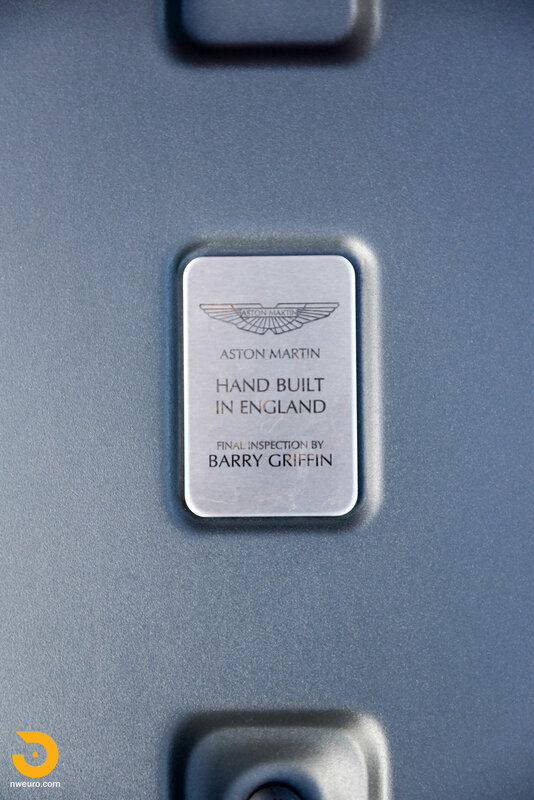 This local one owner car has just 2,900 miles on it, and is in excellent condition. 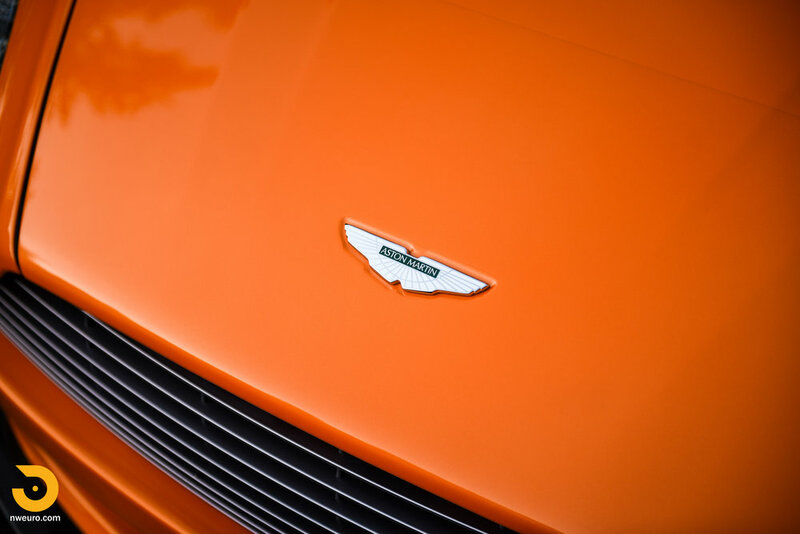 Uniquely painted in a one-off orange through the Aston Martin exclusive program, this color is striking person, with both a slight metallic flake as well as a pearl in the color. 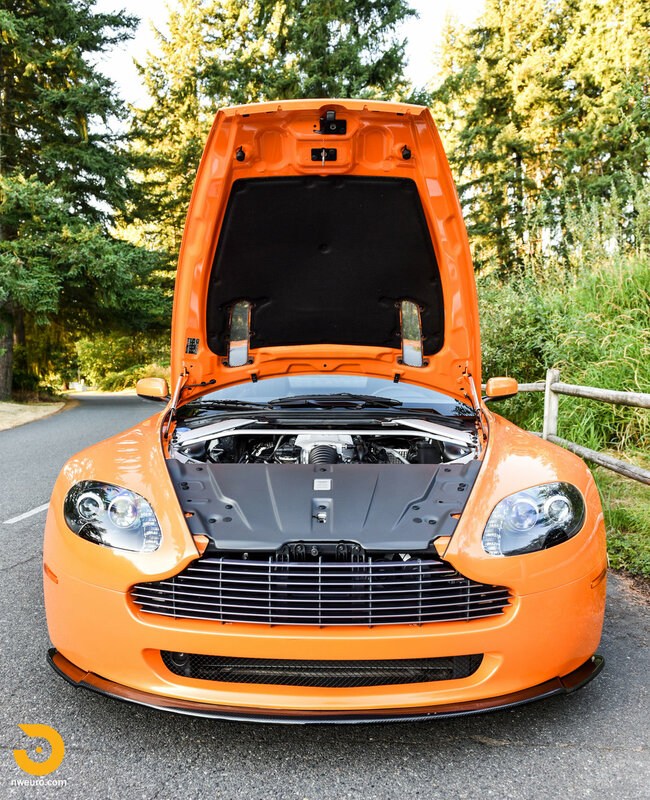 There is not much to say about this car cosmetically or mechanically, it is almost “as new” in every area! 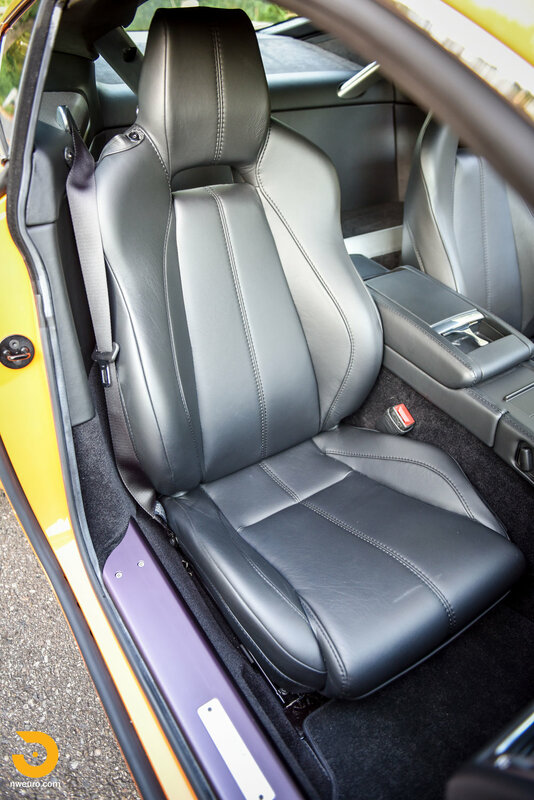 It was mature adult owned, and used only for select weekend trips, and came out of a well-loved home in a local collection. 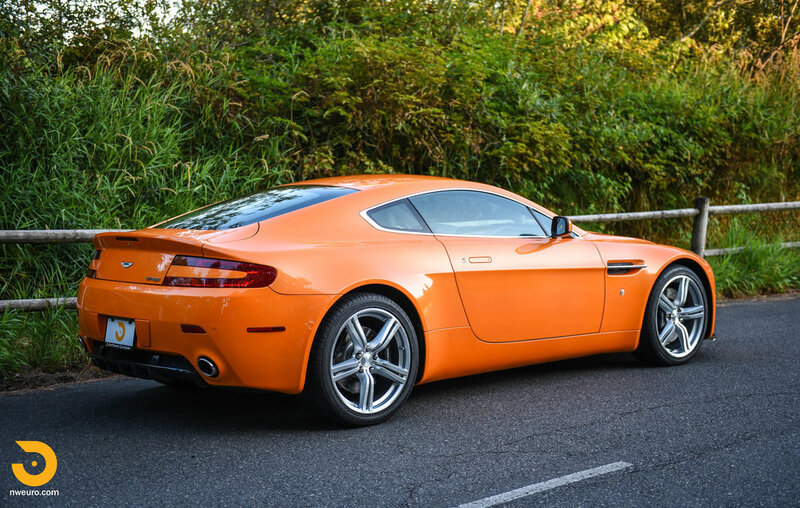 This 2009 Aston Martin V8 Vantage is offered with factory manuals and books, original delivery papers and one 1,500-mile service record, factory tire service kit, three keys (including the crystal key), battery tender, and the factory car cover. 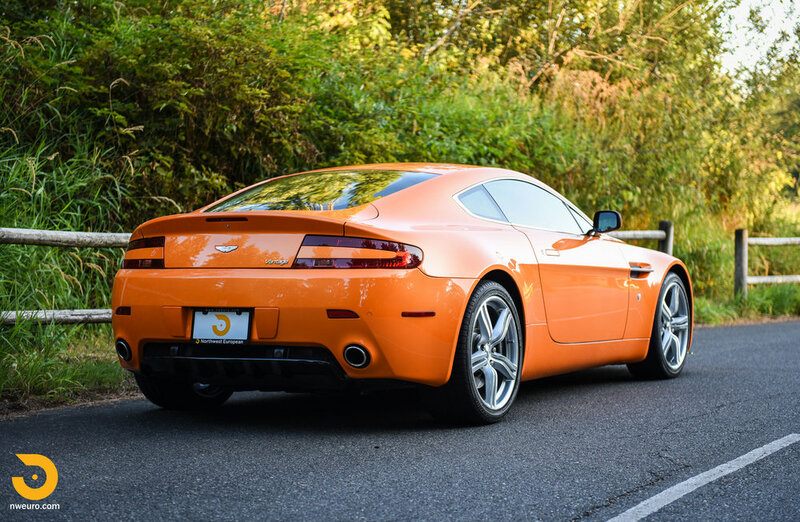 Please call Jason at 206-355-7727 for more information on this Aston Martin V8 Vantage for sale.